Not only for furniture or hardwood floor, now wood material increasing their function as a natural wall coating material, also known as wood panel. Using wood material is the main solution for interior designer to add a warm touch to the interior. From residential buildings such as houses and apartments, as well as public buildings such as a restaurant and cafe. If in the past a wood material was only used because of its durability, now wood began to be favored because of its beauty. In addition, wood material is very preferred because it has a fiber texture and also a vein pattern on its surface. Both of these attractions make wood finishing choices that initially aimed to eliminate the natural appearance of wood began to be ignored. At this day, the texture and pattern of wood veins are exposed deliberately, so that the natural appearance from wood is more prominent. A wide range of advantages that belonged to the material wood makes the interior designers dare to play their ideas in applying it to the building elements. One of the unique ideas in utilizing wood material is to apply it as a wall covering. Besides being able to create a certain atmosphere for the room interior, the application of wood panels also serves to cover up the flaws on the wall surface. 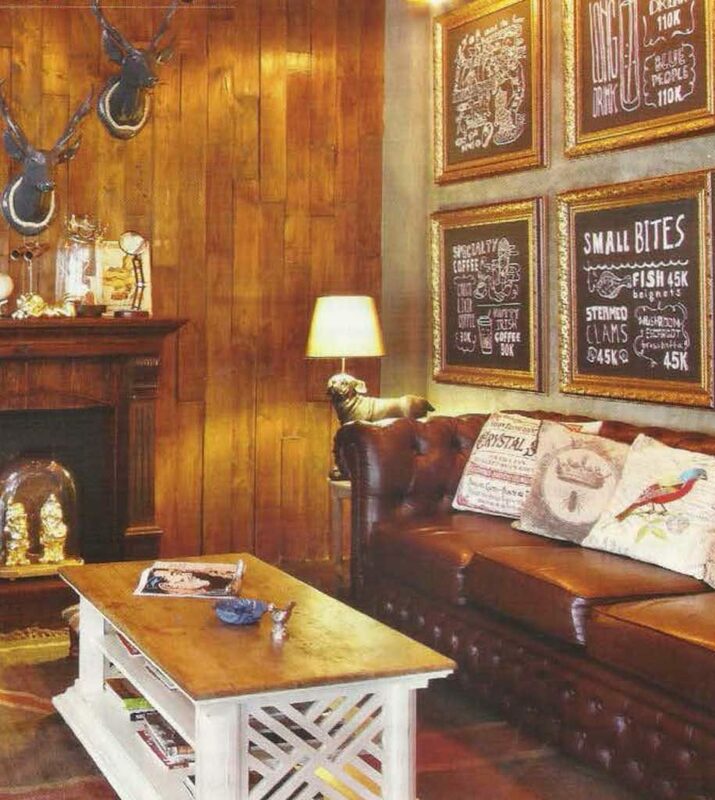 By choosing the right type and design, applying wood panels can add dimensions to your wall. As the name implies, solid wood is intact wood which is directly processed into building elements. Solid wood that is suitable for wall coating is wood with a beautiful grain pattern. An example is teak wood. The teak grain pattern is very beautiful and resistant to weather or termite attacks. When compared with engineered wood, solid wood is stronger and sturdy. Therefore, the price is more expensive. Generally, solid wood has a very beautiful texture and assertive. To give a dimensional appearance to the wall, you don’t need to refine the surface. Let the natural texture be a point of interest on your wall. For those of you who want to apply wall coating with exposed wood veins, the teak block can be an alternative other than solid wood. As the name implies, teak means teak wood. However, the teak in question is teak in the form of sheets. This teak sheet will be used to cover softwood inside. Softwood is the main ingredient, so the function of a teak sheet is only to give a pattern on the outer surface. 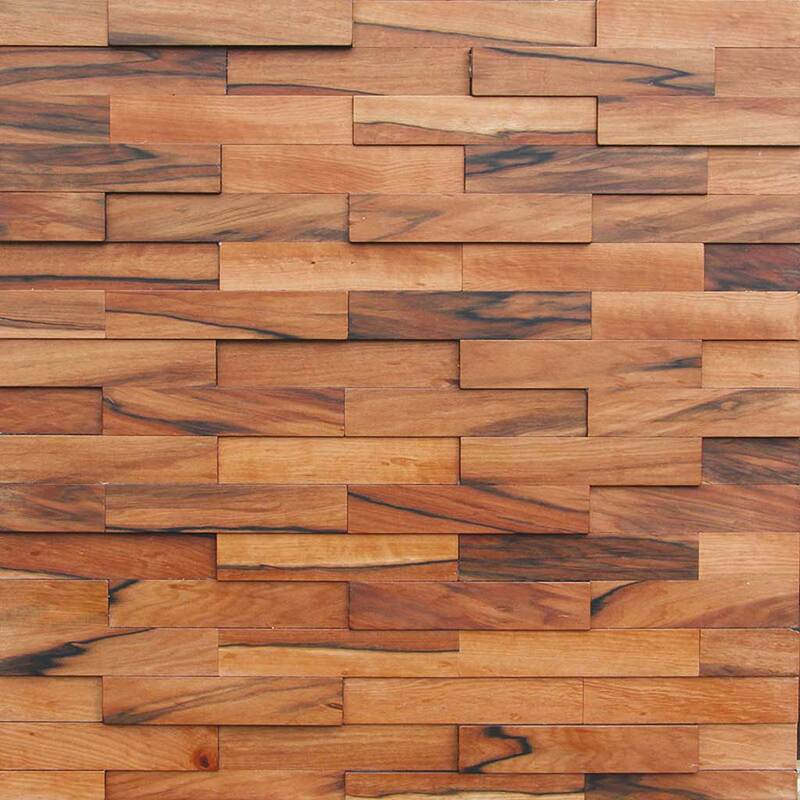 Teak block can be processed into various shapes, so you can choose the appearance as you desire to give dimensions to your wall. Plywood, or better known as a wood sheet, is the result of gluing and tighten several pieces of wood with high pressure technique. Plywood has several types of thickness. This thickness determines its strength. Plywood can be an alternative if solid wood is too expensive, because the price of plywood is definitely cheaper. If you want a wall covering with a modern and unique look, plywood can be the answer. 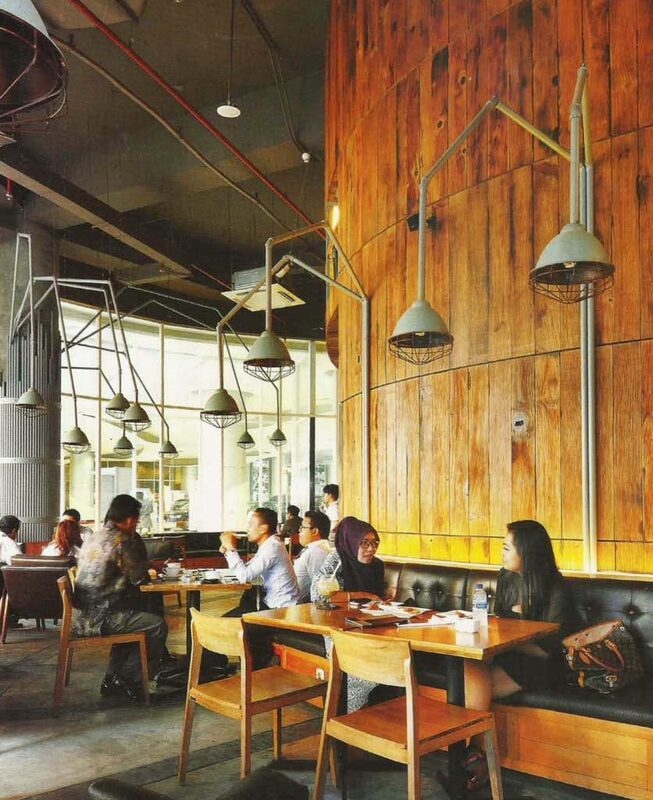 Plain plywood can be coated with HPL, veneer, or melaminto to give a motif or texture you want. In order for more dimensional wall coatings, plywood can be processed into various shapes as you wish. 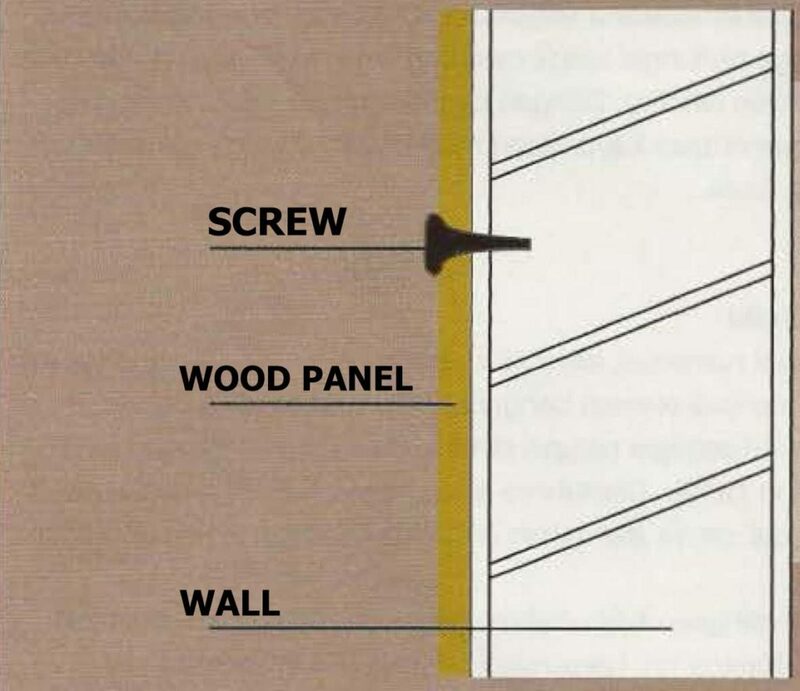 Here are some techniques for installing wood panel on the wall. Wooden sheet boards can be directly mounted to the wall using screws. Screw every corner of the wooden board. However, do not screw too close to the edge, to make it tighten. To hiding the screw head, coat it with a wood-colored finish. The use of screws can only be applied to wooden boards that are not too thick and solid. Some solid wood is difficult to penetrate with screws because the thickness is different when compared to engineered wood. 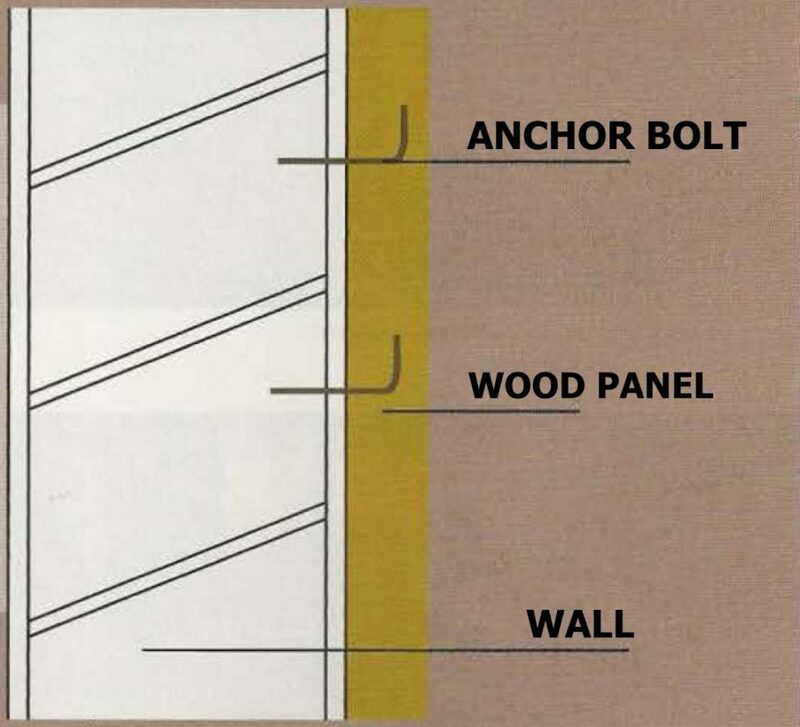 For that, you can use an “L” shaped anchor bolt that is directly attached to the wall. First, make a hole in the back of the wood sheet, with the direction of the hole to the upward. Later, this hole will function as an entrance for the anchor head. Every single sheet of wood boards, just use 2 anchor bolts on the top right and left of the wood board. If you intend to add lighting (hidden light) from the back of your wood panel, use batten wood. First, the batten wood is mounted vertically to the wall in a horizontal position. The distance of one batten wood to another batten wood is about 60 cm. After the batten wood is attached to the wall, and then you can install the wooden sheet with screws. This gap between the wooden sheet and the wall will be the place to put the lights. Too busy with business outside the house and want to enjoy the relaxed atmosphere in the house? The quiet and calm atmosphere and the selection of monochrome interior elements can create a relaxing effect. This can be realized by designing a “clean look” concept room that accentuates white and brown color in various gradations. Using brown color gradations on walls and furniture combined with off-white on the ceiling adds a comfortable and elegant atmosphere. These neutral colors are chosen to avoid a formal impression that reduces comfort. However, neutral colors can seem monotonous and lack of focal points. 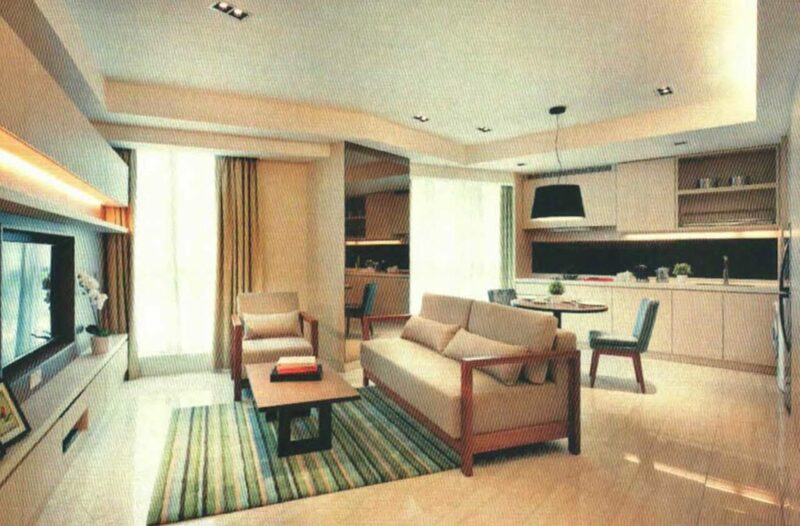 Therefore, to liven up the room, pastel colors can be added as accents applied to the carpet. Don’t forget to add lighting. In addition to functioning as lighting, lighting arrangement can create a calm atmosphere and build relaxed emotions as you expected. Playing a light that combines the hiding lamp, task lighting, and general lamp gives comfort when doing activities inside the house. So, if you like to have all these magnificent pics regarding How to Installing Wood Panel For Walls Interior Design Styles, simply click save button to store these shots to your personal PC. These are ready for obtain, if you’d prefer and wish to have it, just click save logo in the web page, and it’ll be instantly downloaded to your laptop. Thanks for visiting raysahouse.com, article above How to Installing Wood Panel For Walls Interior Design Styles published. Many people trying to find info about Wood Panel For Walls Interior Design Styles and certainly one of them is you, is not it?